To help grow and expand our musical gifts for worship. 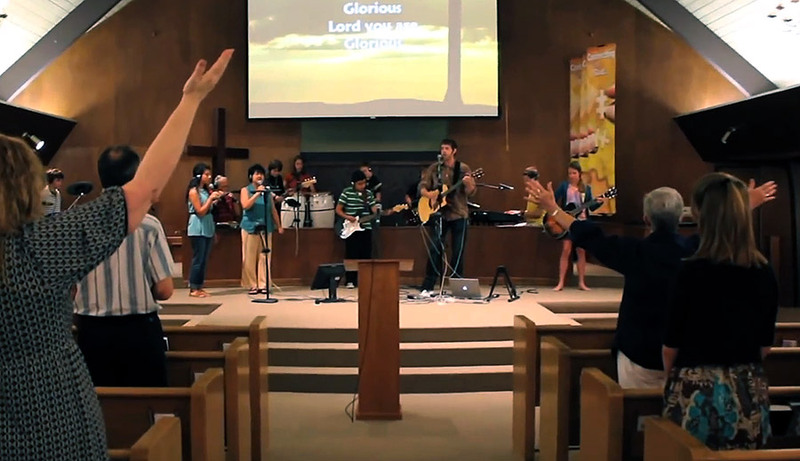 N2Worship is an apprenticeship to worship and discipleship. It focuses more on the musical aspect of worship, but nonetheless, our goal is to grow as followers of Christ and as worshipers. The mentors / instructors are long-time followers of Christ, active musicians with decades of experience playing in bands, leading worship, singing and teaching. We love what we do and we want to help others along the way. We teach by doing as well as by formal instruction. Though we love music, we love God even more (trite but true) and we think the combination gives us even more reason and excitement in our life. We want to impart what we have to others.